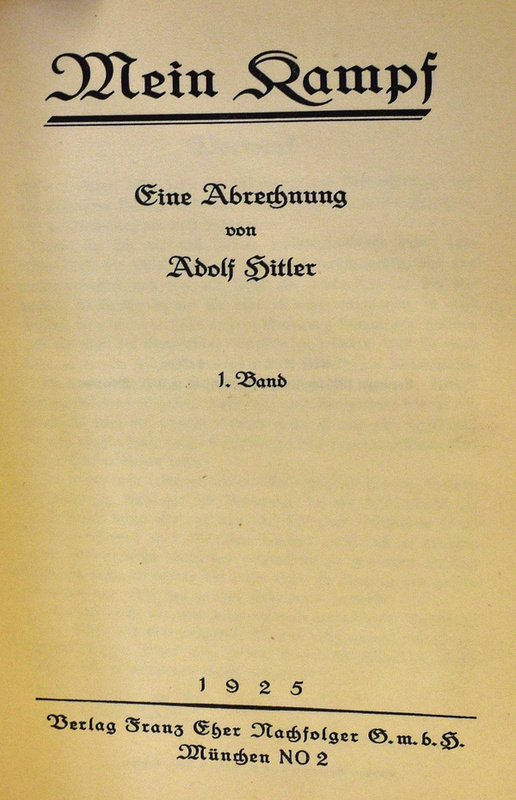 The book features vellum bindings and gold lettering, and was given by Hitler to fellow Nazi, Hermann Esser, on Christmas Eve in 1925. The book is one of 20 limited editions that were produced out of the 500 originally printed. Esser's copy was purchased by an Australian collector and is now being sold at auction with a guide price of up to £30,000.